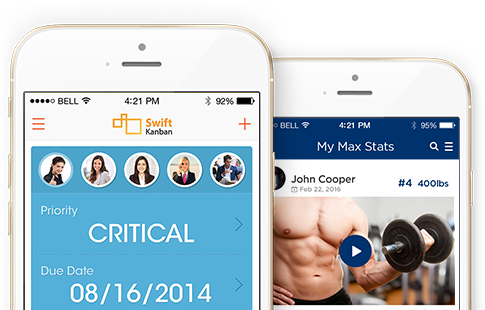 Software Developers Inc is a premium iPhone app development company Silicon Valley. 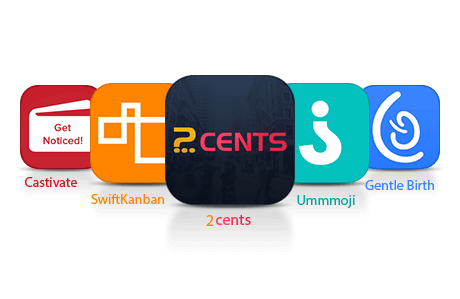 We have an in house certified team of 200 plus iPhone app developers who think ahead of the technology curve delivering smart solutions for Entrepreneurs, Startups and Enterprise. We work with programmers who are referred to us by the top guns of the iPhone community. Hire an iPhone builder from Software Developers Inc and see for yourself how we take your business to the next level of success. Apart from being highly skilled and experienced, what makes us unique from other leading iPhone app development companies is our eye for detail. We build iPhone apps on the most advanced environments like Objective C, XCode and OpenGL. Being one of the trendsetting iPhone app development company in Silicon valley, our iPhone app builders work closely with you from initial idea vision/strategy stage to design, development, launch and deployment to marketing and beyond! SDI is a leading developer of cutting-edge mobile apps, tablet apps, & stunning websites. We are looking for a dynamic individual who excels in spoken communications in English & Tamil, and loves to play with the latest mobile apps down to their most detailed features. The job involves communicating with clients about their app development needs (usually US/UK/Australia based), communicating these needs clearly to the India development team, & managing the deliverables as per the customer expectations. 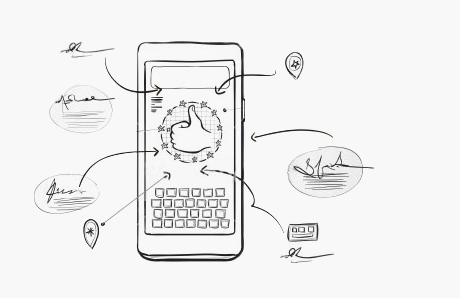 The person need not be technical but must be passionate about how mobile apps can impact a business. This is a full-time position with flexible work model, but will require a few hours early-morning or late-night time commitment from home, and a couple of hours in the office. The job requires good multi-tasking skills as at any time you will be managing at least 5 exciting projects simultaneously. Come & see if you are a fit for this fast growing, dynamic team in a fun & rewarding atmosphere.